The following article contains plot details from Alien 3, a film from 1992 that you probably should have seen by now. Weaver also said that Ridley Scott, director of the first Alien film, was considering making the third movie until he found out that Fox was also planning to make Alien Vs. Predator. Eventually, David Fincher signed on to direct Alien 3, a move that fans still aren’t sure was good or bad for the franchise. But when Alien Vs. Predator finally hit screens in 2004, the response was even less enthusiastic. It’s unclear from Weaver’s comments whether she actually watched Alien Vs. Predator, but that doesn’t make her assessment any less correct. Weaver went on to champion the vision of District 9 director Neill Blomkamp, whose concept art and persistence helped convince Weaver and Fox executives to make another Alien film. She told the crowd, “I’m so excited about Neill, because Neill is like you guys. 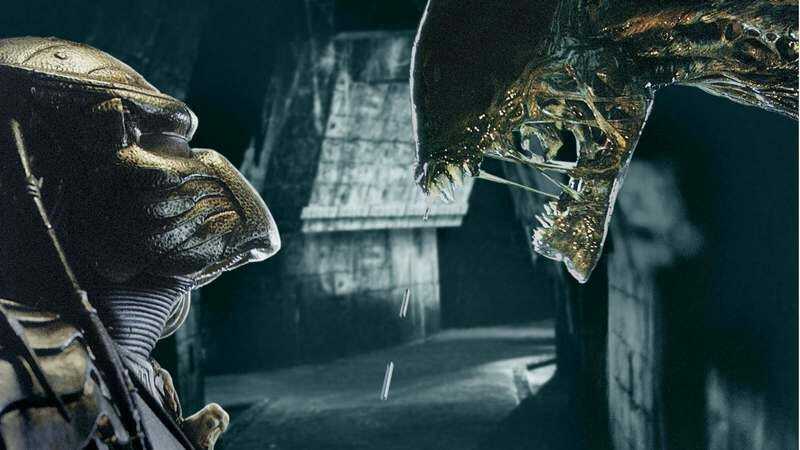 He broke the tapes of these movies when he was a kid, he watched them so much.” No plot details about Blomkamp’s Alien film have surfaced yet, so we’ll just go back to writing our Alien Vs. The Wolfman fan fiction.